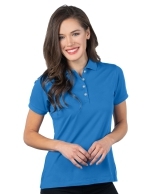 Women's Ultra Soft Double-Peached Polo. 6.7 oz. 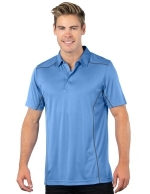 92% polyester/8% spandex with moisture-wicking. 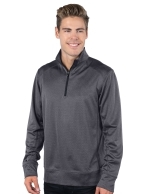 Herringbone Quarter-Zip Pullover. 7 oz. 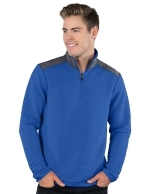 polyester jacquard herringbone knit with moisture-wicking. 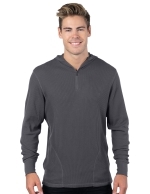 Quarter-Zip Hooded Thermal, 6.5 oz. 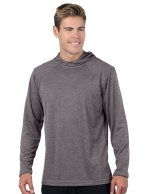 60% cotton/40% polyester thermal knit. 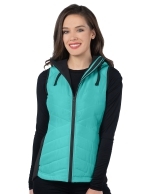 Women’s Quilted Hooded Vest with a windproof/water-repellant shell. 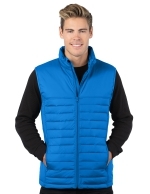 Men’s Quilted Puffer Vest. 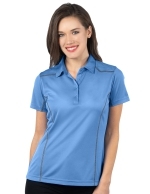 Windproof/water-resistant nylon shell. 4.8 oz. hand-stuffed polyfill quilted lining. 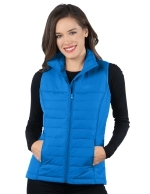 Women’s Quilted Puffer Vest. Windproof/water-resistant nylon shell. 4.8 oz. hand-stuffed polyfill quilted lining. 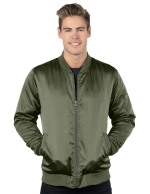 Matte Satin Bomber Jacket. 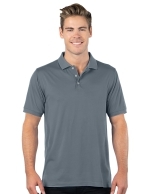 Windproof/water-resistant polyester matte satin shell. 4 oz. polyfill quilted lining.